After 18 days of Ice Cream Sandwich announcement, HTC is the 1st one who just announced a list of compatible Ice Cream Sandwich devices list for everyone. The phones that will be getting Ice Cream Sandwich will mostly be high-end devices released after the Sensation. 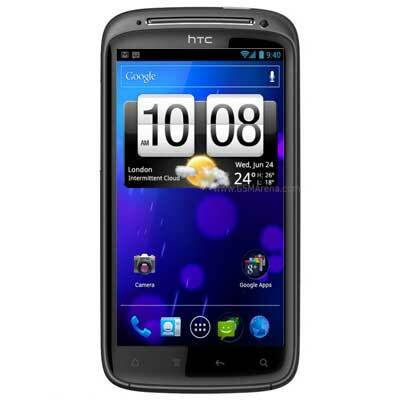 This includes phones like the HTC Vivid, Sensation, Sensation XL, Sensation XE, Rezound, EVO 3D, EVO Design 4G and Amaze 4G. No information on the not-so-latest but not-quite-old phones such as the Incredible S, Desire S and Rhyme getting the ICS update. No problem, we are waiting HTC!